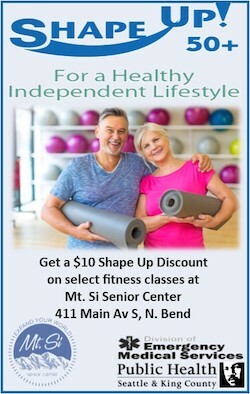 Mount Si Adds New Innovative History Classes to Freshman Campus, Including Bill Gates "Favorite Course of All-time"
This is a guest post by Stephanie Hager, education advocate and mother of four SVSD students. We caught up with Mr. Bopp the other day, Mount Si High School’s well-known and well-liked history teacher, to talk about two new social studies classes being offered to next year’s freshman. Perhaps most renown for flinging unsuspecting sophomores into the deep end of their first AP class (AP World History), next year Mr. Bopp will add 9th graders to his rosters at Mount Si High School’s Freshman Center. The Big History Project will be taught by Mr. Tomlisson (another admired Mount Si history teacher) and AP Human Geography (infused with The Big History Project) will be taught by Mr. Bopp. 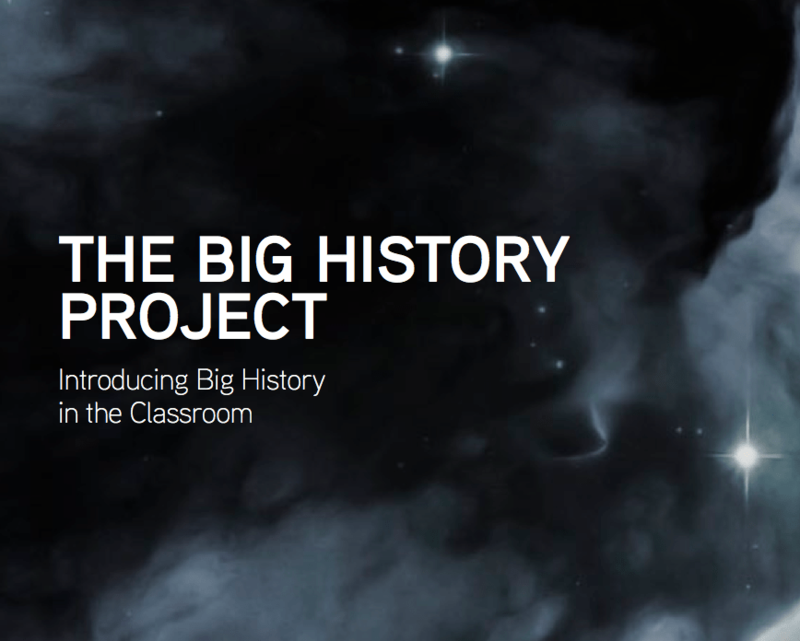 Regardless of which Social Studies course a student selects, The Big History Project will be a part of it. And for good reason. From what we’ve learned, it’s creative, different and, dare we say, looks pretty fun. Unlike a traditional social studies class, this one tells a single historical story “from the origins of the universe to the present day and beyond,” according Lakeside High School. Picture the longest timeline imaginable – one that starts with the “Big Bang” when the universe was formed and ends with the future of mankind. Day one rolls students back to the beginning of time — 13.7 billion years ago. The Big History Project is in the third phase of its pilot program. All materials are online – there is no hardcopy textbook. Big History has big names behind it, too, like Bill Gates, his alma mater, Lakeside High School, and course developer and historian David Christian. Hear Bill Gates and students talk about The Big History Project. Students may find themselves designing a monster-truck sized timeline across the school’s football field, and will be interpreting real life scientific documents. Not only will they make connections across many disciplines, such as chemistry, astronomy, geology, biology and world history, students will also be able to step back and ultimately identify patterns across the ages. For students wanting to take their first Advanced Placement (AP) course, ninth graders can do so now by signing up for AP Human Geography. Mr. Bopp says that students who take this class may be better prepared for future AP courses as it introduces them to college-ready study skills and vocabulary terms. Students will cover a variety of geography-related topics, such as populations, cultural patterns, economic development, cities and urban land use. Kids will also interpret maps, data sets, geographic models, aerial photographs and real-life satellite images. What’s ultra unique about this class is that students who are attracted to The Big History Project, but want to take the AP social studies class can do both. Mount Si’s curriculum team decided to integrate The Big History Project’s lessons and materials with AP Human Geography, tying together science and other disciplines and creating an entertaining, full-year course. When asked who should sign-up for AP Human Geography, Mr. Bopp smiled and said, “Only those kids willing to work.” Every ninth grader is welcome. Starting with the graduating class of 2016 and younger (that’s today’s 9th graders), students in Washington State are required to fulfill 3 Social Studies credits for high school graduation. Enrolling in one of these social studies classes will not only satisfy the first of these 3 needed credits – kids may enjoy it and decide to continue exploring STEM subjects.